2017 guild president Sarah is known for her unique and impressive hawaiian applique quilts, and her delicious baked goodies. 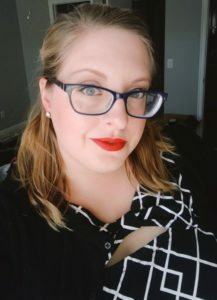 She was gracious enough to answer our questions for our member spotlight. How did you get started doing the Hawaiian applique? What are your favorite quilts/projects you’ve done? I don’t think I could pick! How many quilts have you started? Finished? What do you love most about quilting? What do you stitch with? 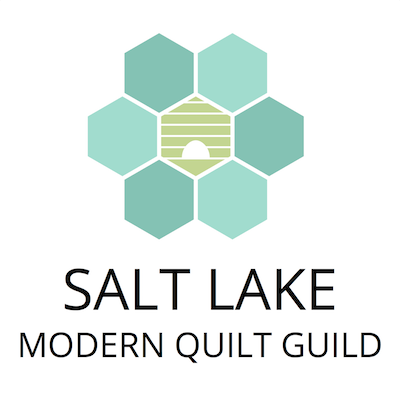 When did you join the Salt Lake Modern Quilt Guild? What do you do when you’re not quilting?